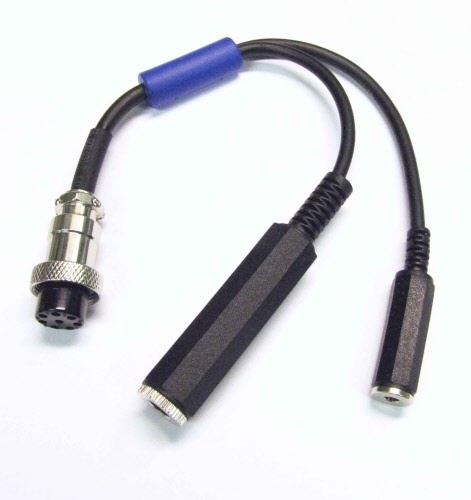 INRAD series M-I adapter for modern 8 pin Icom transceivers. Usable with modern Icom transceivers: 746Pro, all 756Pro series I / II / III, 7300, 7600, 7610, 7700, 7800, 7850, 7851, 9100. Earlier Icom models not listed above utilized significantly lower microphone gain than the modern transceivers and are are unsuitable for use with INRAD® dynamic microphones.